128 Homestead Ln, Moyock, NC 27958 (#10231767) :: Abbitt Realty Co.
To be built - striking, flexible, functional design! No columns or dated archways, the Waterford is uniquely open & spacious. 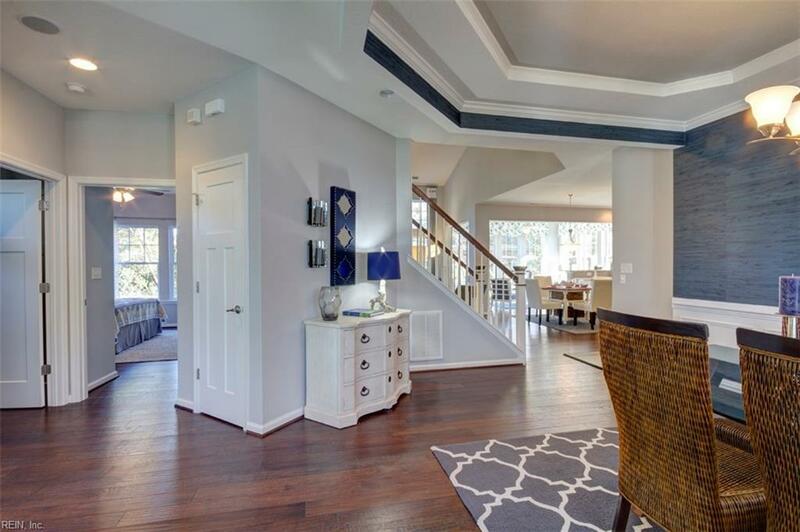 Front entry opens to a formal dining & living room which can be a study with glass french doors. An unobstructed view to the family room with soaring ceilings & gourmet kitchen with huge center island, breakfast area & tech center. 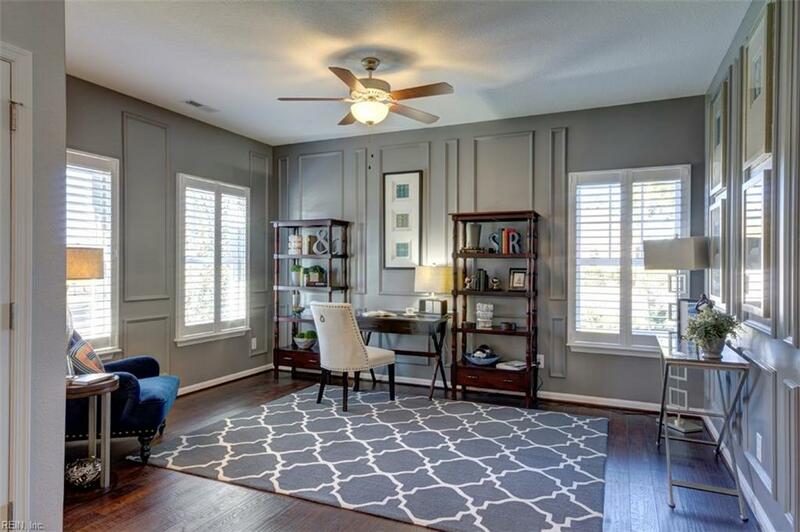 The private 1st floor bedroom can double as a playroom or home office! Entrance from garage includes separate coat closet & mud bench. 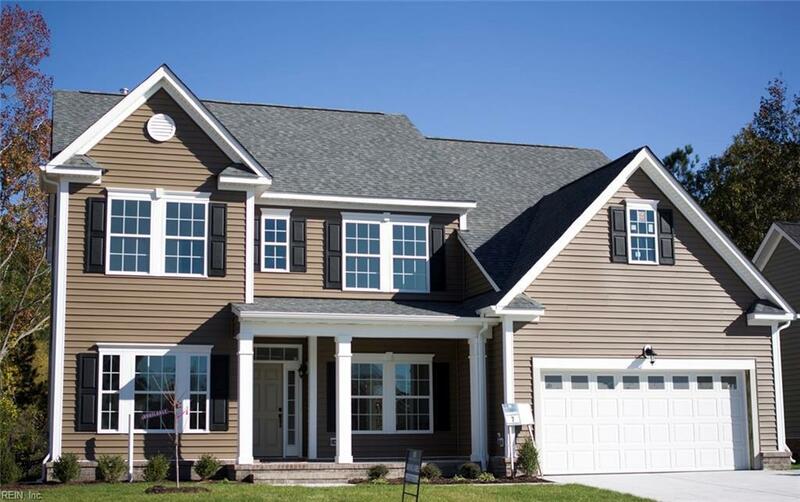 2nd story balcony overlook with 3 bedrooms, full bathrooms & glamorous master suite & closet with its own extended option! Also huge media room option for those wanting an additional man cave upstairs. They have thought of it all including standard gas fireplace & an abundant amount of windows for natural light. Professionally landscaped front yards on 20,000 sq. ft. lots, 12 plans to choose from, CCA with preferred lender/settlement attorney & the convenience of being only seconds from the state line!